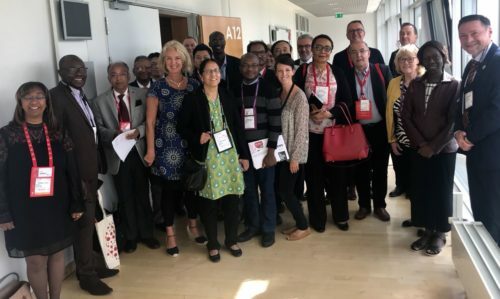 From 21-22 January 2019, the World Heart Federation were proud to co-organise the EMRO Rheumatic Heart Disease Consultative Meeting alongside partners Reach and the World Health Organization Regional Office for the Eastern Mediterranean (WHO EMRO). 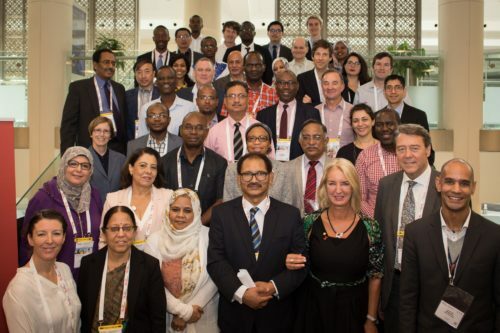 Held at the EMRO office in Cairo, Egypt, the meeting was convened to focus on the development of national programmes within the EMRO region to support implementation of the WHO Resolution on Rheumatic Fever and Rheumatic Heart Disease. 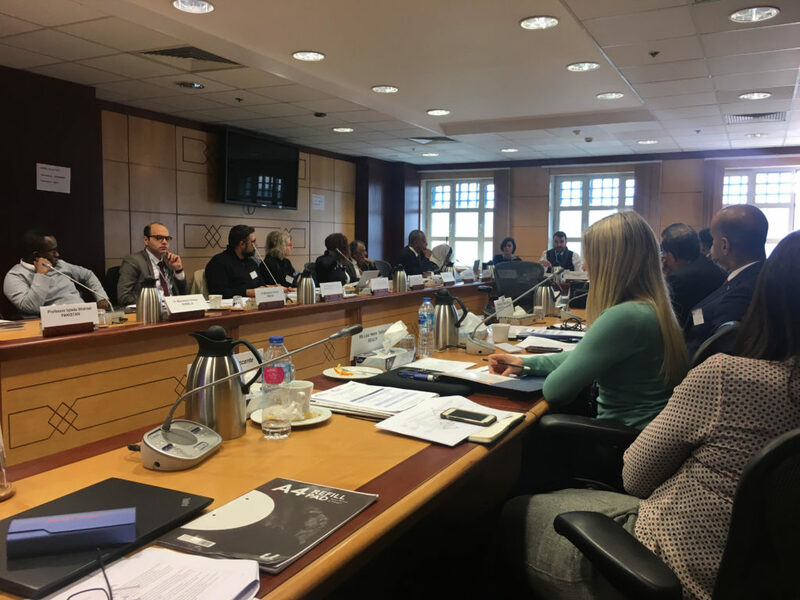 Participants included WHO EMRO staff, representatives from WHF and Reach, and a number of invited RHD experts from the EMRO region, including several attendees from the WHF RHD Taskforce and WHF Members in Egypt and Sudan. In his introduction to participants Dr. Asmus Hammerich, Director of the Cluster for Non-communicable Diseases and Mental Health at the EMRO office, described RHD as a ‘serious but neglected phenomenon’ and stressed the importance of working across departments due to its cross-cutting nature, bridging the gap between communicable diseases and NCDs. This was followed by an update on WHO’s global RHD activities from Dr. Slim Slama, Regional Adviser for NCDs, WHO EMRO. Following a regional situational analysis presented by Dr. Sophie La Vincente and Ms Lisa Telford (Reach), subsequent sessions focused on country activities underway to tackle RHD. 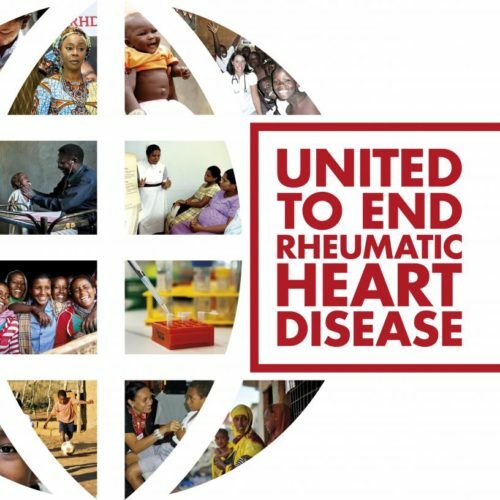 These presentations indicated the current status of national programmes and policies to tackle RHD, available data on the burden of rheumatic fever and RHD, and which areas were considered by Ministry of Health representatives as priorities in their national response. The country presentations saw reviews of progress from Yemen, Afghanistan and Morocco, followed by Pakistan, Sudan and Somalia in the second session, and finally from Jordan, Tunisia and Egypt. Representatives noted a variety of issues that needed addressing in RHD programmes, from a lack of free access to BPG or insufficient primary and secondary prevention, to a need for increased community awareness and better RHD services for refugee populations. In the final session of the first day, discussions turned to a Regional Framework for Action on Acute Rheumatic Fever and RHD, whose aim was to provide Ministries of Health with a set of building blocks and policy interventions to guide action on ARF & RHD. The second day began with break-out sessions focussed on improving areas of the Regional Framework for Action, followed by a presentation from Alastair White, World Heart Federation, on ways to involve regional RHD specialists in the work of the EMRO regional office in tackling RHD. The meeting concluded with a review of RHD tools and resources available to countries aiming to establish RHD programmes. We look forward to updating WHF Members and the CVD community with progress and next steps from this meeting in the coming months.